I have loved to tell stories for as long as I can remember. Show and tell was my favorite subject in school. My second favorite subject was when the teacher read aloud after lunch. The actual writing of stories came in at a distant third, though the gap closed substantially once I quit reversing “b” and “d” and graduated from stubby pencils and flimsy primary paper to pen and wide-ruled notebook paper. As my writing skills grew, I started a bucket list of stories I wanted to write some day. That unwelcome item didn’t appear on my writing bucket list until 2008 when I was 52. The same year our 26-year-old son was diagnosed with and treated for PTSD caused by the surgeries and invasive medical procedures he experienced from the day he was born until shortly after he turned 4. In 1982, the year of our son’s birth, the fields of pediatric surgery and neo-natal intensive care (NICU) were just moving from infancy (pardon the pun) to toddlerhood. Therefore, our son endured major surgery before he was a day old according to standard anesthesia protocol of the time. He was given a paralytic drug so he couldn’t move, but no pain medication. Because, as we were told over and over during his 3 week recovery in NICU when no pain meds were given, babies don’t feel pain. Except, as was proven a mere 4 years after our baby’s birth, newborns do feel pain. We didn’t know any of that. But God did. And within days after our son’s momentous phone call, God used several family members who are mental health professionals to lead us to Intensive Trauma Therapy, Inc. (ITT) in Morgantown, West Virginia. Their assessment showed he had post-traumatic stress disorder (PTSD), and he went through a week of intense, 1-on-1 outpatient treatment. When I picked him up after his second-to-last day of treatment, he said, “Mom, for the first time in my life I don’t hear voices in my head. And I’m not looking over my shoulder waiting for someone to take me into surgery.” At that moment, a new item appeared on my writing bucket list. Write a book about PTSD in children. I didn’t want to write the book. Because reading about and researching the subject would lead to dark places where children are abused and traumatized and in pain. Where undiagnosed and untreated children grow into adults who think they’re losers. Worthless. Crazy. But I knew I had to write the book. Because, as our son’s therapy proved, PTSD is highly treatable. 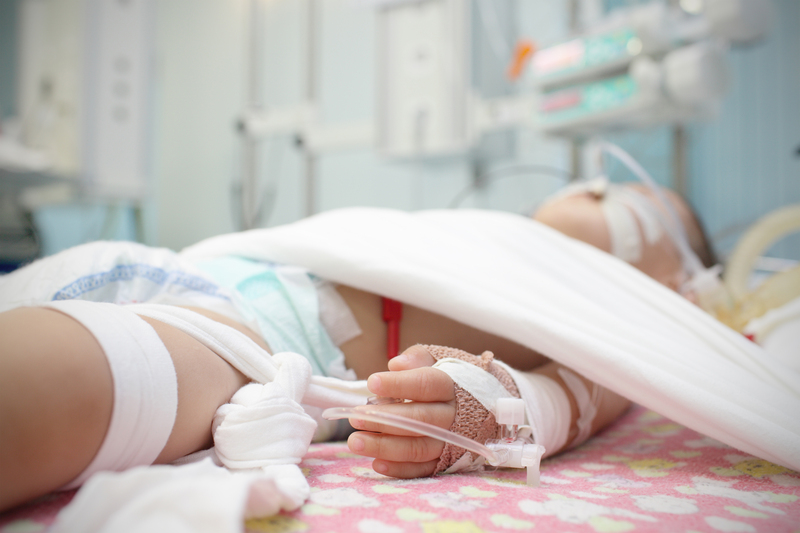 The chances of a good recovery are greater for children treated soon after the onset of PTSD. Therefore, I will do whatever I can do to raise awareness of childhood PTSD so more children receive early diagnosis and treatment. Like write a book about PTSD in children. And blog about the subject here at Key Ministry. In the next few months, this series will acquaint readers with the basics about PTSD. 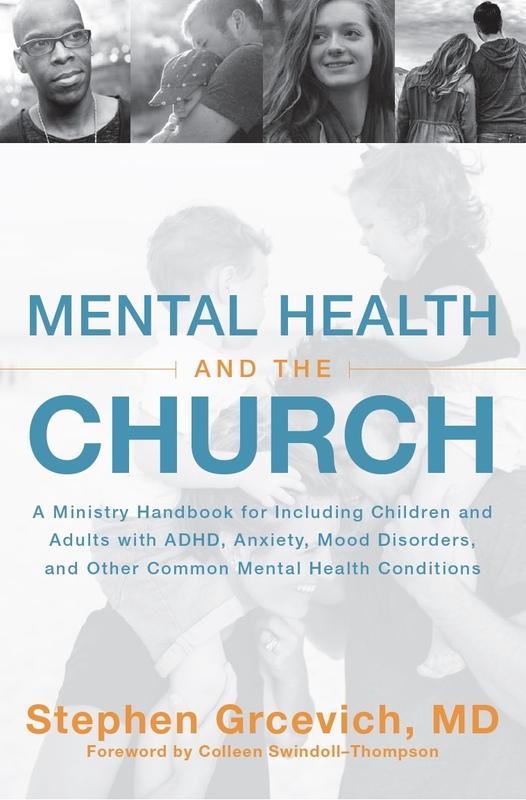 It will define childhood PTSD, review myths and misconceptions, share how diagnosis and understanding of the mental illness has evolved, explain causes and symptoms, look at how it’s diagnosed and misdiagnosed, outline treatment and prevention options, discuss strategies to help parents and caregivers stay mentally healthy, and consider where faith and the church fit in. As the series unfolds, please remember that I’m not a mental health expert. I’m not a doctor. I’m just a mom. A mom who watched her son struggle both physically and mentally for 26 years, starting on the day he was born. 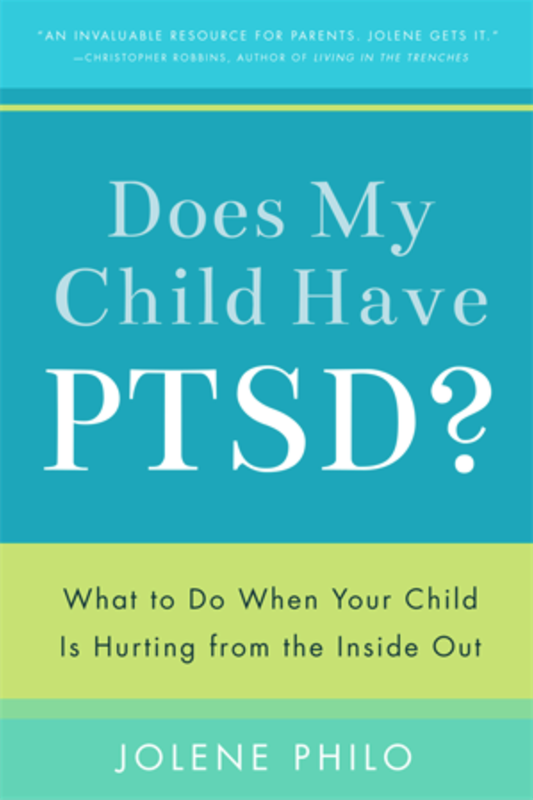 These blog posts, like the book Does My Child Have PTSD: What to Do When Your Child Is Hurting from the Inside Out (to be released by Familius in October, 2015), are not the final word about PTSD in children. Rather, this series is a starting place for parents and teachers and churches who want to help traumatized children. Use what you read here over the next few months as a springboard as you seek wholeness and mental healing for the traumatized children you love. If you have questions about what you read, leave a comment, and I’ll do my best to answer or refer you to resources and people who can. Research has shown that when childen experience medical illness, witness violence, or are abused, it can leave a lasting effect. According to recent studies, fifty to sixty percent of children who experience these traumas early in life may suffer from a form of PTSD, leading to issues in childhood, through adolescence, and even into adulthood. Does My Child Have PTSD? is designed for readers looking for answers about the puzzling, disturbing behaviors of childen in their care. 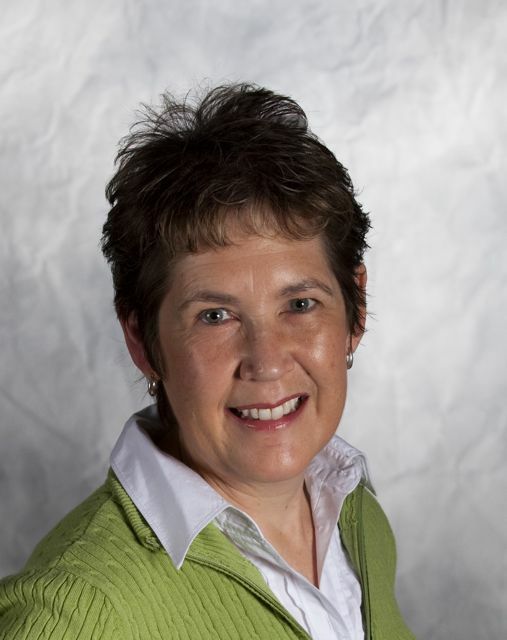 With years of research and personal expererience, Jolene Philo provides critical information to help people understand causes, symptoms, prevention, and effective diagnosis, treatment, and care for any child struggling with PTSD. Available for pre-order at Amazon. 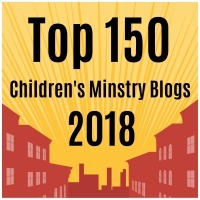 This entry was posted in Key Ministry and tagged children's ministry, Disability Ministry, Does My Child Have PTSD?, Family Ministry, Jolene Philo, medical trauma, PTSD, PTSD in children, trauma. Bookmark the permalink. As a parent who has a teen with PTSD, I wish I had learned early on the signs and symptoms of this disorder. I would encourage those who read this article to follow up on the series to help you learn more and be encouraged. I know I will. Thank you Joleen for sharing your story. It will really minister. Thanks for your comment and for helping to get the word out about Jolene’s upcoming series! Thanks for writing this and for the awareness and education. I have a child with ptsd, it is hard for others to understand. I also feel the need to educate people . I believe understanding leads to accepting. Thanks for your message. Hope you enjoy the series! Have a son that was in NICU and has been through many surgeries. I am wondering if he suffers from PTSD. Looking forward to reading more about this subject. Thanks for joining us! Jolene’s next post will be up this coming Thursday morning.